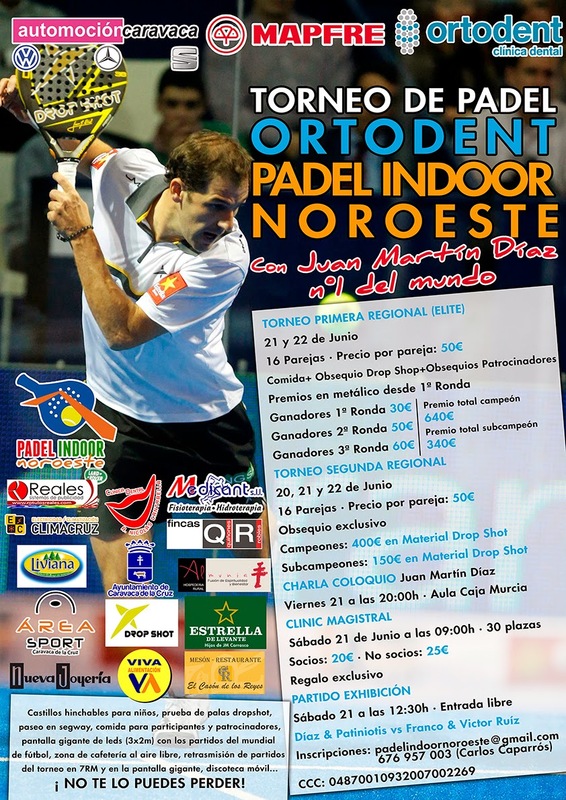 PADEL INDOOR NOROESTE : TORNEO ORTODENT PADEL INDOOR-NOROESTE. 20,21 y 22 JUNIO. TORNEO ORTODENT PADEL INDOOR-NOROESTE. 20,21 y 22 JUNIO. "CUADROS Y HORARIOS YA DISPONIBLES"